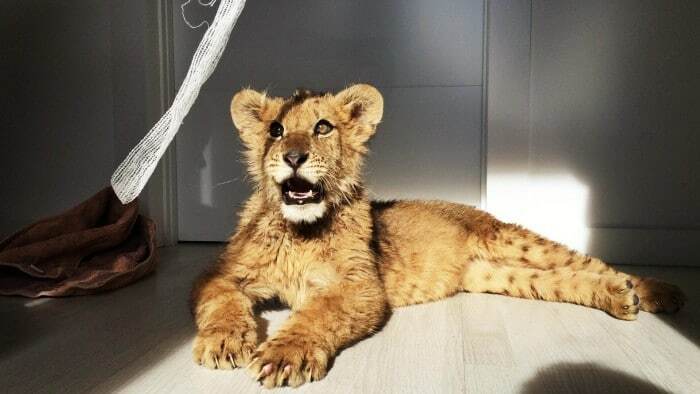 Why did one Spanish zoo mistreat a lion cub? 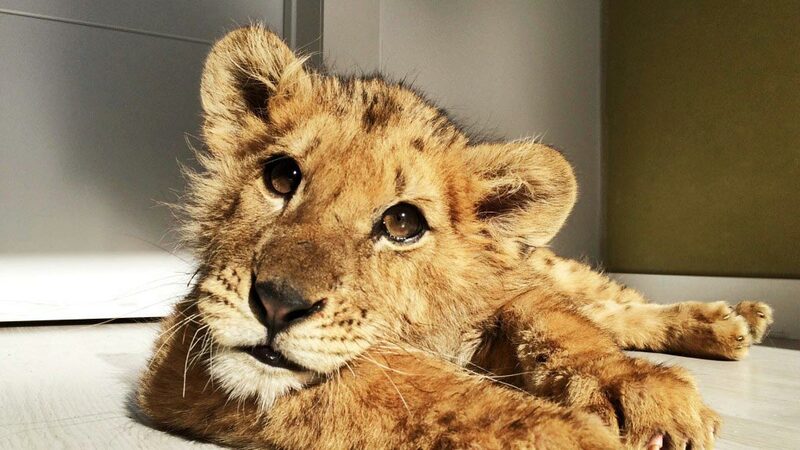 A lion cub deliberately starved by Spanish circus workers so he could stay small and cute for visitors has been rescued. 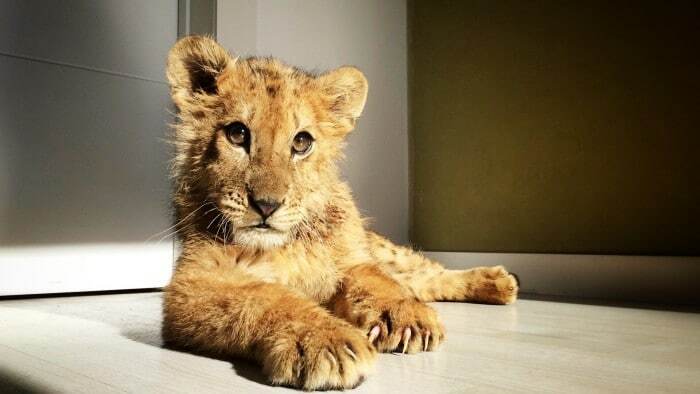 The cub’s rescue came after it emerged that circus owners were purposefully only feeding the four month old cub, Magnus, yoghurt and bread in order to make the cub more appealing to circus visitors who would then be more prone to pay to have their photos taken with the ‘small’ and ‘cute’ cub. According to a blog report via letsadopt the malnourished lion who was born in captivity, should have been started on solid food at least two months ago but was instead denied its necessary calorie intake by design. At the time circus owners would charge visitors 20 euros ($23 USD) to have a ‘selfie’ with Magnus taken. Veterinary staff would only become aware of the lion’s mistreatment after Magnus was taken to an animal sanctuary, when it was noted that the animal’s oesophagus had shrunk because he had never eaten proper food. Animal charity Let’s Adopt would agree to pay for surgery to widen his food pipe. Magnus can now eat crushed solids, including chicken, and is starting to grow normally with his weight doubling from 11kg to 22kg since the operation on February 13. 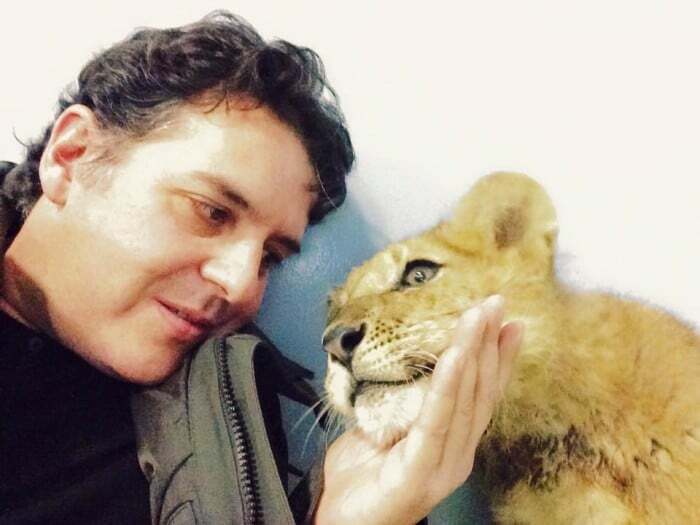 Told Ivan Jimenez, spokesman for the charity: ‘The circus regarded the baby lion as an attraction to bring in visitors and they were keen to keep it small for as long as possible. ‘We decided to pay for the surgery although we usually only treat cats and dogs. The operation was carried out at the Hospital Veterinario Valencia Sur, in Silla, Spain. That said the lion cub’s recovery has come with a caveat. Offered operating vet Nelo Civera: ‘The lion should have been fed with meat two months ago but he was not able to eat solid food. ‘Currently, Magnus can eat a kilo of chicken breast chopped into two every day but he will be chronically ill for life.